Are you tired of your long flight? Feeling exhausted and want to refresh yourself? Alright! Don’t stress and order a Limo, lean back to the comfortable seat and have a first class experience! 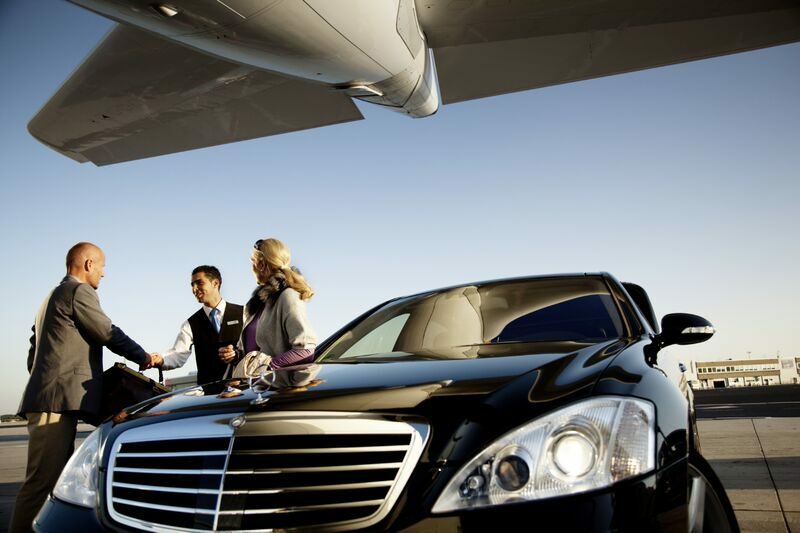 Now it is really easy to order a Boston Airport Limo prior to flight’s landing so that our chauffer with your name in his hands welcomes you outside the airport. Does it give you a homely feel that you aren’t alone in the unknown place that someone is out there waiting for you with a slat calling your name, guys not just this you would also feel homely and comfortable once you step inside the Limo because our chauffer worries about you and is on the ball that you arrive safely to your destination on time. How would you feel while having an alluring panorama in front of you with a chilled booster in your hands and every drop of it quenching your thirst and tiredness and the dazzling view from our clear glass window refreshing your eyes and taking away every trace of fatigue and stress out of your brain. Are you feeling dead on your feet? Don’t worry! our Boston Airport Limo has got some entertainment tools that would freshen up your mood, our limo service got all kind of songs, games that would come on the screen in front of you and would enliven your spirit. Are you new to this place? You might feel lost and dreary but that’s not a problem anymore with our service offering experienced chauffeurs who can help their clients in every possible way. Come grab your phone, order a Limo and make it fun! We try to facilitate you in every possible way, we have got Wi-Fi connection so that you could easily use a phone and interact with your friends and family and guess what? We have got a charger for you! We have got all the categories of chargers in our Limo so that there is no hindrance in your entertainment while having a ride in our Limo. You must be thirsty and your sugar level might go down after having a long, tiresome flight we offer you with all energy boosters and a bottle of fresh chill water which would keep you hydrated all way long and you won’t feel down, our seats are made in such a way that you wont get any kind of jolt during the ride and if sleeping, the chauffeur would create such an environment that you will have peaceful sleep and wake up fresh when you arrive to your destination. Perhaps the only hindrance in enjoying any luxury is due to its high-cost level, that’s not a problem in our case we offer luxurious services at low cost and give you a promising ride that helps you keep fresh, hydrated and contented, don’t worry about the price we are not the big ticket, we try to facilitate our clients in every possible way and we work day and night to ensure your comfort.